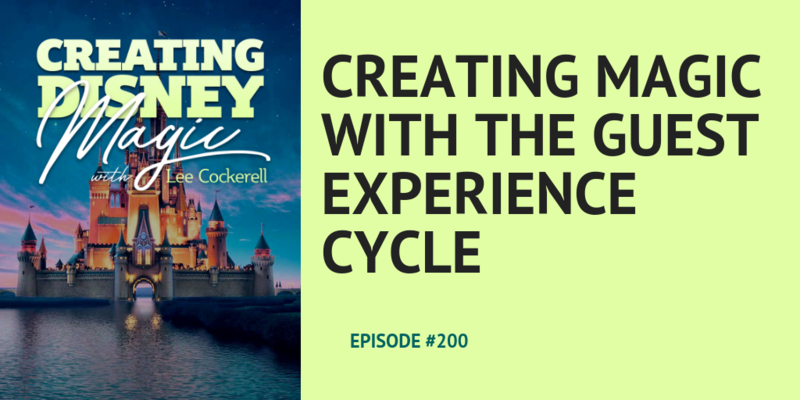 On the 200th episode of Creating Disney Magic, we examine the Guest Experience Cycle. 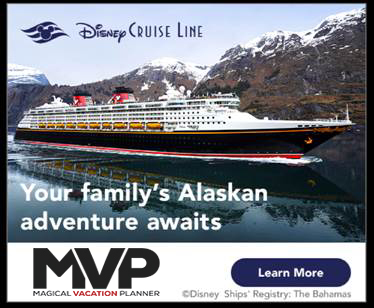 Disney implements the Guest Experience Cycle to make sure guest have the best vacation of their lives. Anticipation – Anticipate what your guests will expect so you can work on those items before the guest arrives. Arrival – What will the experience be like when your guest arrives? Whether a guest arrives in person, on the internet, or by phone what will the experience be like for them? Experience – Think through what the entire experience of the guest will be like. A guest will have many experiences during their time with you, not just a single experience. Each one of these experiences should be thought out by you in advance and planned. Departure – You have one more opportunity to make a guest feel good. What will you do with it? Don’t let a guest leave without doing one more thing to make them feel special. Savor – If you have anticipated and planned an excellent experience for a guest, they will savor the visit. Your goal should be to create an experience so delightful the guest savors the moments they had with you. If you adopt the Guest Experience Cycle, you will begin seeing a difference in your business in a week. Don’t underestimate the impact this simple plan can have on your business. You will have guests and customers return because you made their experience so delightful. Never forget, the customer you have is a whole lot more valuable than the customer you might get. Rather than spend money on promotion and trying to get new customers, invest your time and dollars into the Guest Experience Cycle and take care of the customers you already have. It doesn’t matter what business you are in, and how big or small your business is in, the Guest Experience Cycle will have an impact. Remember, you can create magic, too. Career Magic is available as an Audiobook. You can get it Here.